Is your bedroom starting to look boring? Would you like to make it look a little more different? 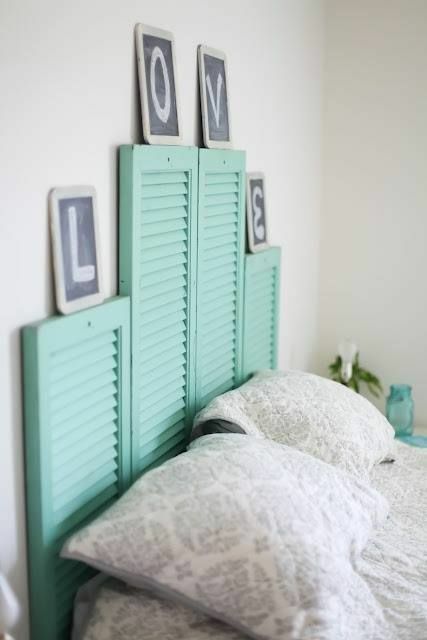 Or maybe add a little detail that can change the mood and looks of your bedroom? 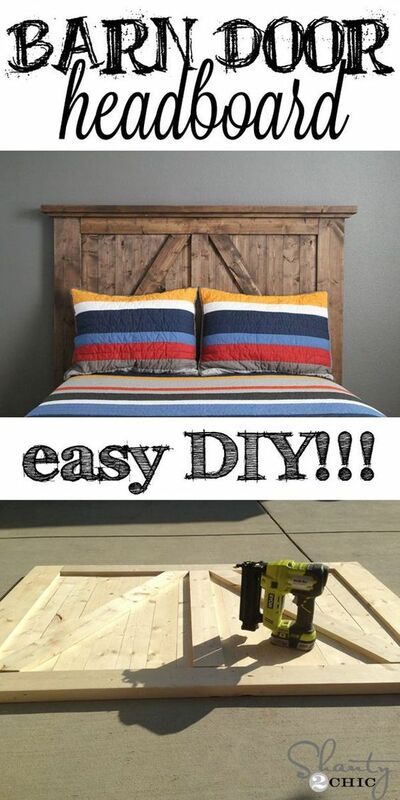 Then it maybe the best time have a new headboard yet not just the ordinary headboard- you can make a headboard and reinvent your bedroom with something memorable. Have an old door lying in your storage? 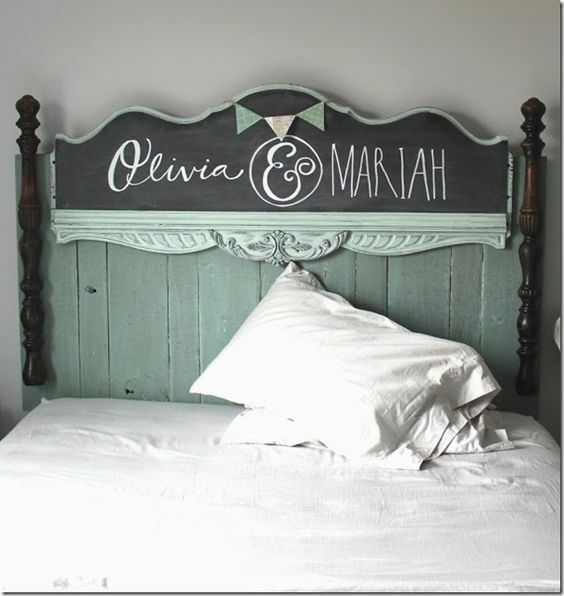 With some grinding on the edges and a little paint, you can make a headboard that are simply classy. 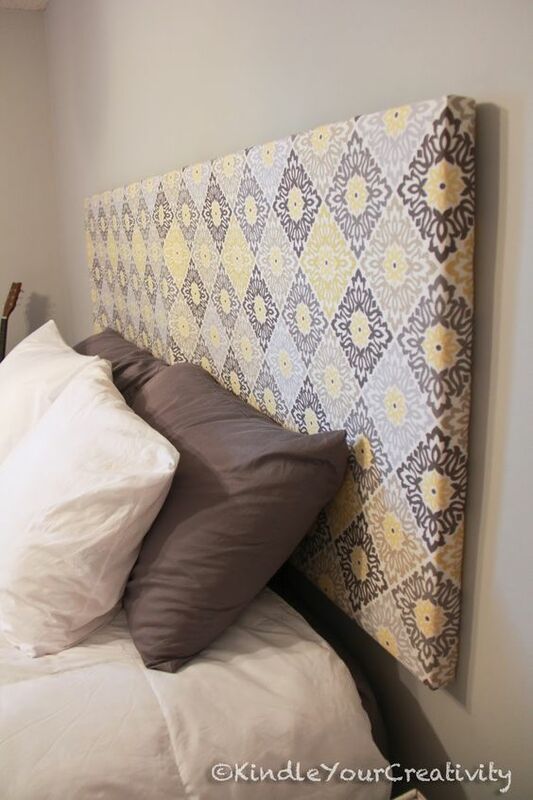 A frame and a good fabric with your choice of prints are the only things you’ll need for this easy DIY headboard, and the result will definitely be stunning. 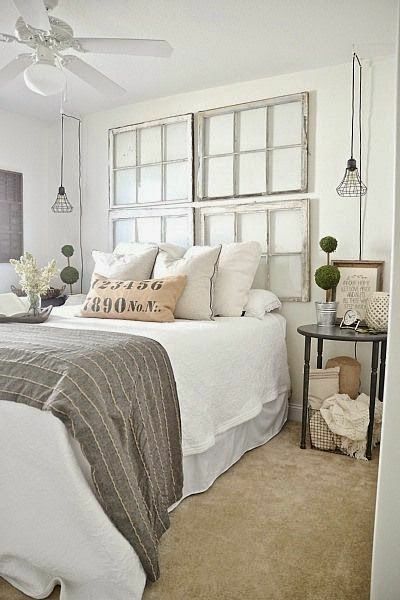 Give your headboard a simple but effective revamp by adding lamps. 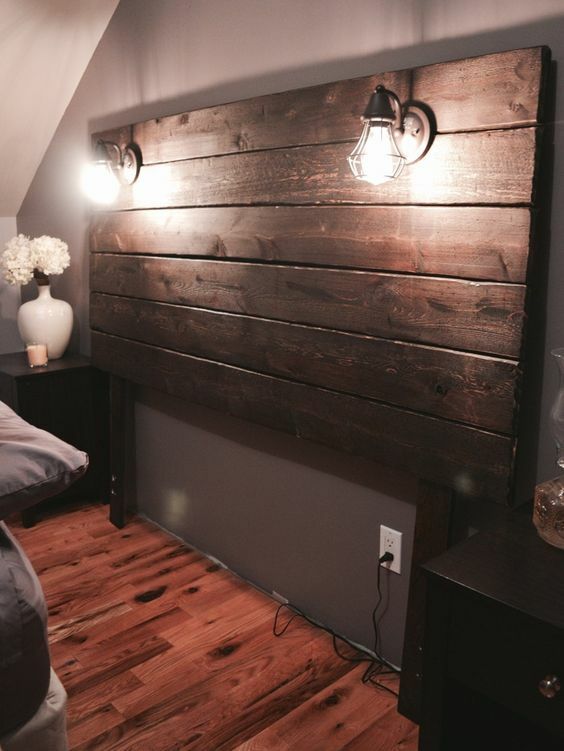 Your headboard will look sophisticated and you have an easier access to your lights. 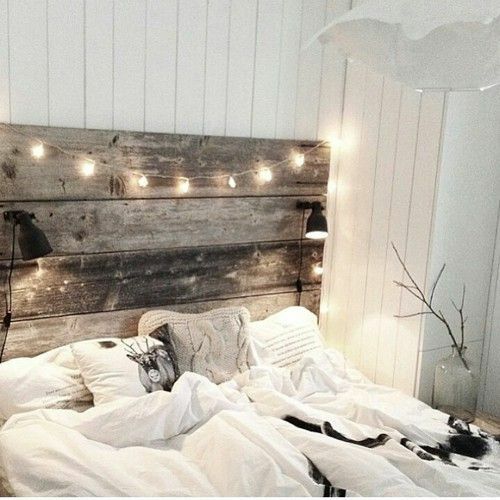 These Christmas lights on your wooden headboard will surely make you feel like it’s the most wonderful season of all. 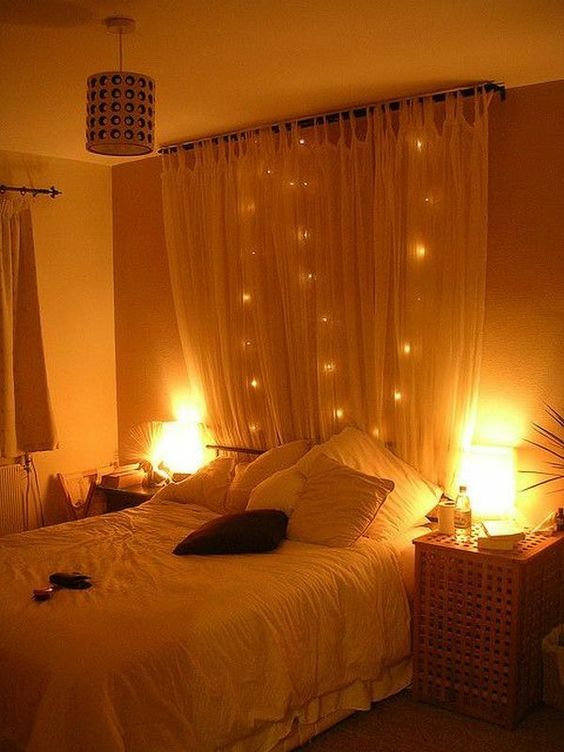 Plus you can put on some ping pong balls on the lights to add more detail to your headboard. Have some extra burlap? 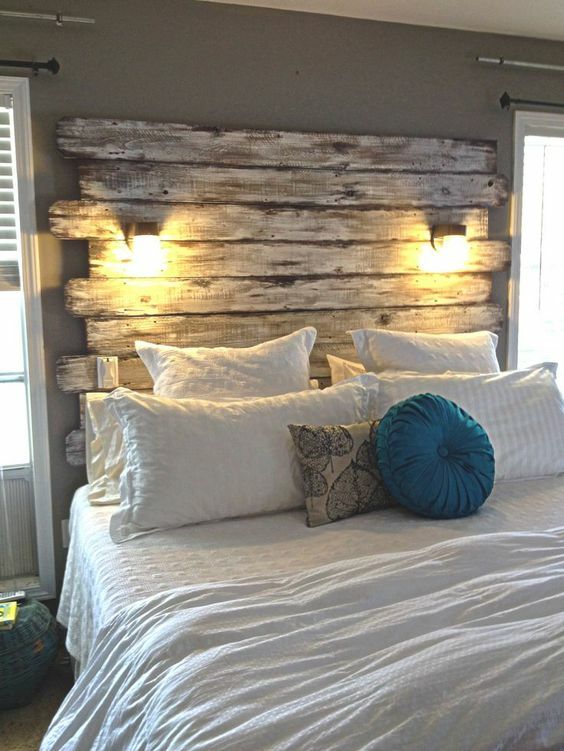 Don’t want to have the usual wood headboard? Then this design will surely be a great choice for you! It is easy to make and will only need your creativity. And a lot of creativity! 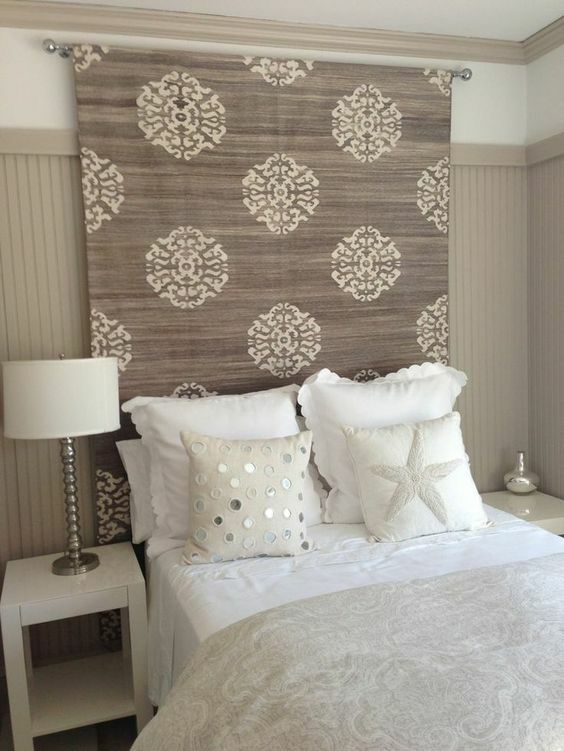 This simple headboard is definitely pretty and can fit right in any bedroom. 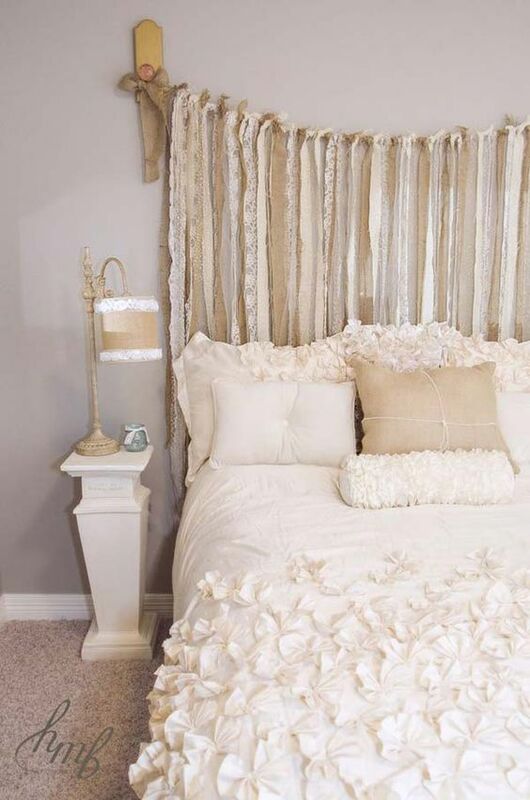 If you have a curtain rod, light curtains and spare Christmas lights, then you can easily make this headboard. It is soft and definitely an eye catcher, day or night. 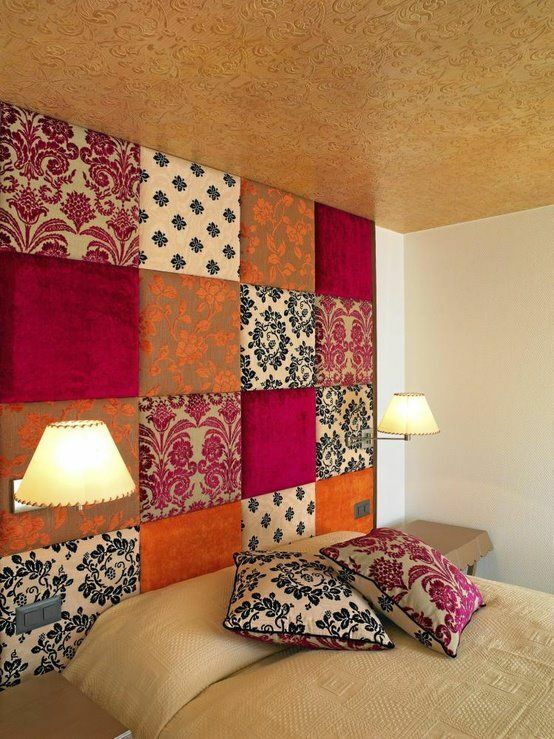 Spare plywood and spare fabrics are what you’ll need for this chic headboard. Don’t throw away your old wooden window frames. 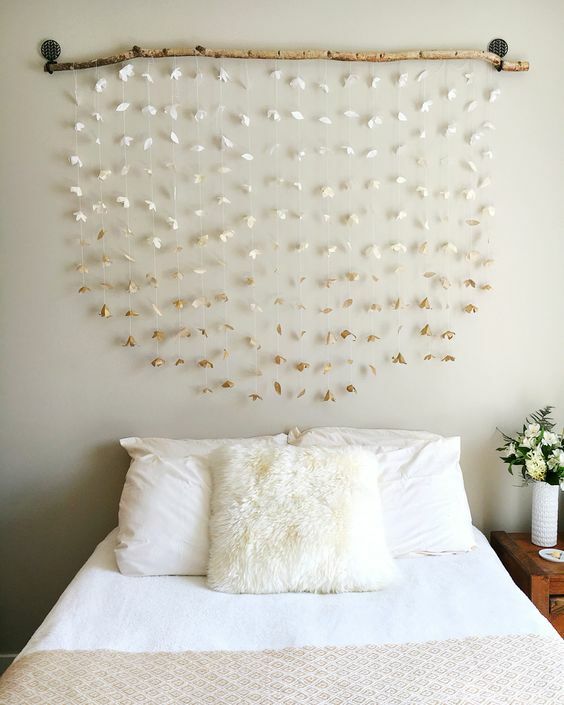 Instead save them for later to make this unique headboard. Love to scribble sweet nothings for your partner or loved ones? Or write some of your goals to motivate you daily? Then this headboard will surely keep your motivation up everyday!